One of the basic functions of the nervous system is the sensory function, by which one monitors the external and internal environments. This monitoring requires structures, known as receptors which act as transducers that convert various environmental stimuli into graded signals known as receptor potentials. Receptor potentials then initiate action potentials (nerve impulses) which are carried by sensory nerve fibers into the spinal cord and, in some cases, up through the spinal cord to the brain. The term integration, at the system level (as opposed to at the level of a neuron), refers to the way the nervous system interprets sensory information and determines the appropriate response to a sensory stimulus. Integration of some sensory input occurs in the spinal cord to trigger the familiar spinal reflexes. 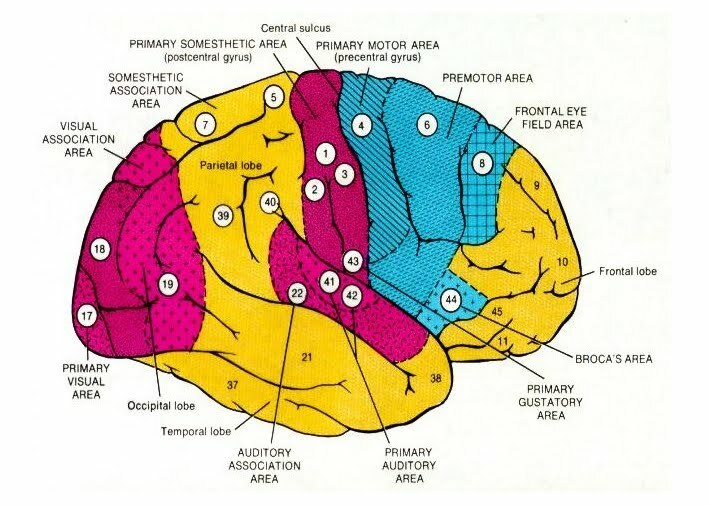 Other inputs are integrated at the lower brain level. 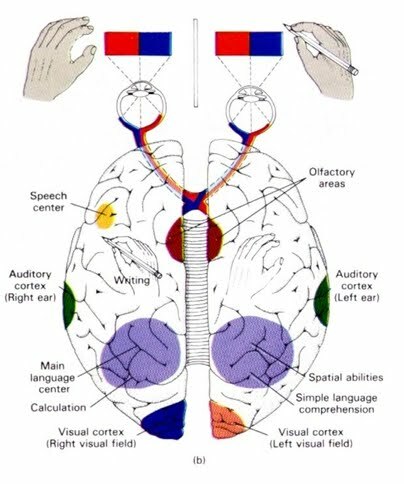 For example, sensory inputs from blood pressure receptors called baroreceptors are integrated in the brainstem (vasomotor center) to bring about minute to minute regulation of blood pressure. Some sensory input is carried by pathways to the higher brain, or cerebral cortex. 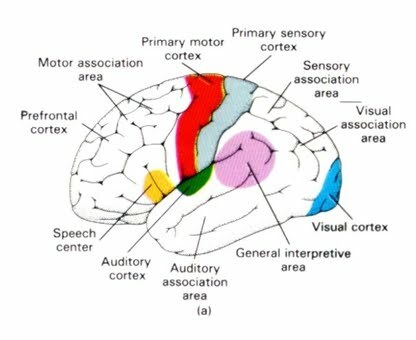 When sensory areas of the cortex are excited, the sensory input registers as consciousness or awareness. This conscious awareness of a sensory input is termed a sensation, meaning you can feel it, hear it, see it, or whatever!